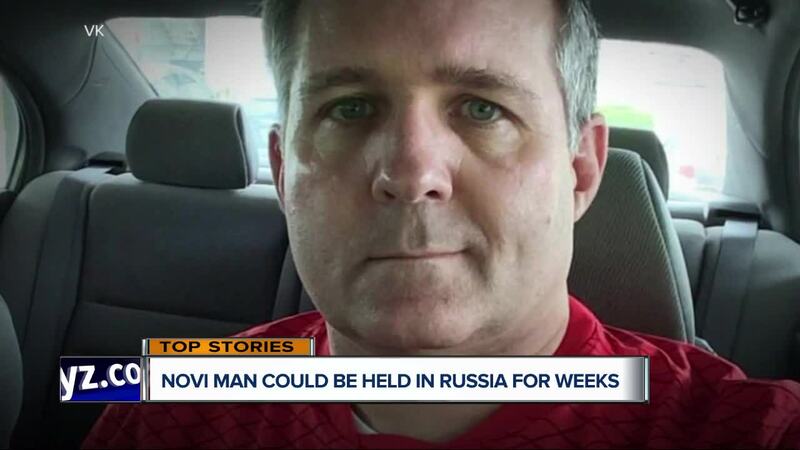 (WXYZ/AP) — Officials from the U.S. Embassy are expected to visit Paul Whelan, the metro Detroit man held in a Russian prison on espionage charges. According to an update from Paul's brother, David, the meeting with U.S. Embassy officials will happen Tuesday, a day after Paul's lawyers will meet with him on Monday. The visit from the U.S. will be the fifth consular visit he has received since being detained. U.S. officials first met with him on Jan. 2, followed by the Irish Embassy on Jan. 16, the Canadian Embassy on Jan. 24 and the United Kingdom Embassy on Jan. 31. "UK Embassy staff were able to give Paul messages from his family and receive instructions to pass on to family members," David said in the update. According to David, UK officials also said prison staff look to have responded to Paul's medical concerns and are providing him requested medications and giving him a consult with a prison doctor. "We appreciate the efforts by the UK Embassy to see Paul last week, and the coordinated efforts of all of the embassies since his wrongful arrest," David added in the release. "This continued monitoring of his health is important to ensure his well-being while he is imprisoned. We continue to hope that diplomatic efforts at levels above this consular support are taking place in order to free Paul as soon as possible." 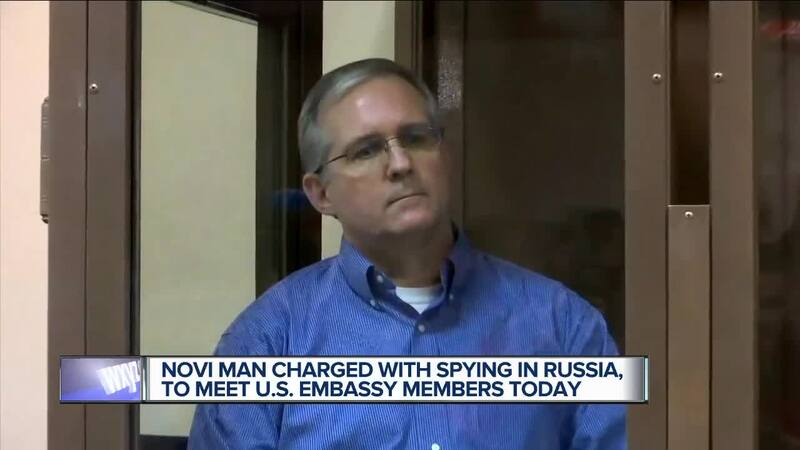 Paul was detained in Russia on Dec. 28 and has been charged with spying, which could carry a 20-year prison sentence if convicted. He holds British, Canadian and Irish citizenship, and was working as the global director of security for a U.S. company while living in Novi. Whelan's lawyer, Vladimir Zherebenkov, told Russian news agencies last month that when his client was detained at a Moscow hotel at the end of December he had something with him that contained "state secrets."